The newly opened Westgate at Jurong East boasts a handful of new cafes and restaurants. 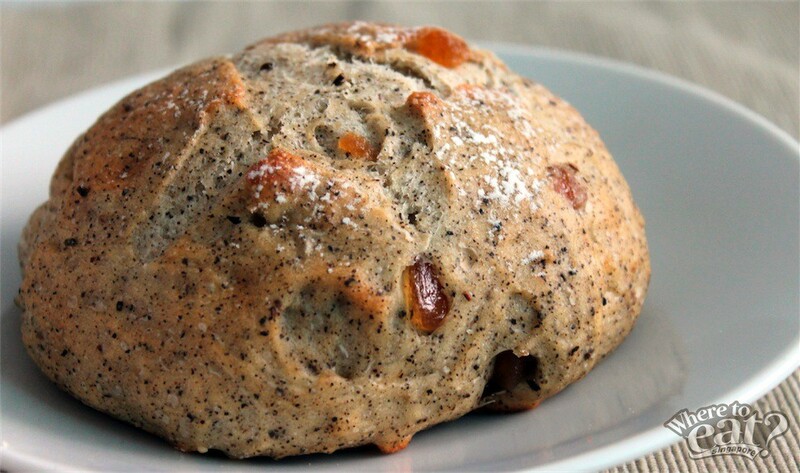 Of which includes Japanese bakery brand, Johan Paris, located at the Isetan branch at B2. Rewind three decades ago, French baker Roland Johan opened the first Johan store in Montparnasse, Paris. In 1983, he opened the first Johan Paris in Ginza Mitsukoshi, Japan. 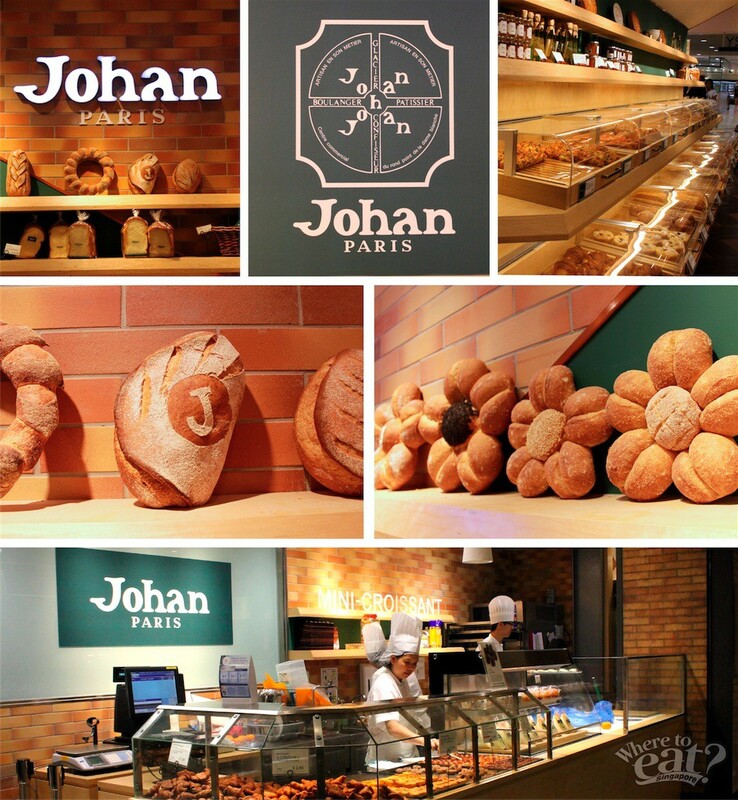 Today, Johan Paris in Singapore serves Japanese-French bread like baguettes, croissants, brioches, and monthly special items. All breads are handmade daily by experienced Japanese bakers, who ensure consistency in recipes and usage of fresh ingredients from Japan. 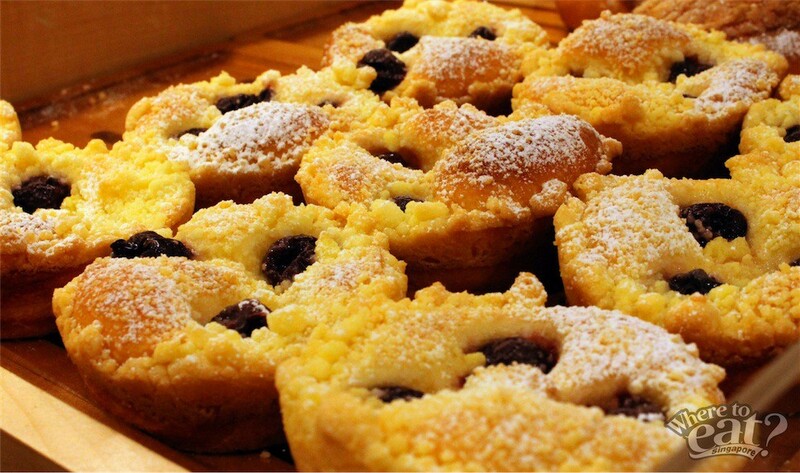 To be honest, these two sweet pastries are the reasons why Johan caught the attention of us in the first place. 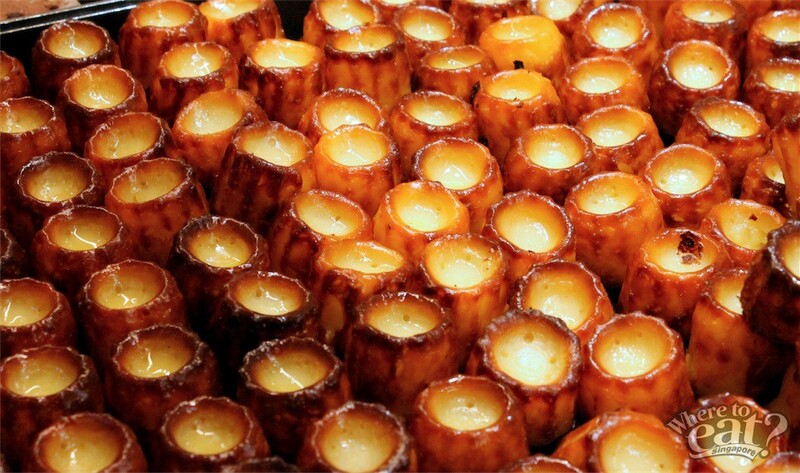 The uniquely shaped bite-sized Canelle ($3.50/100g) produced a lightly sweet scent and pleasant taste, beneath its thin caramelised crust and chewy aerated centre. 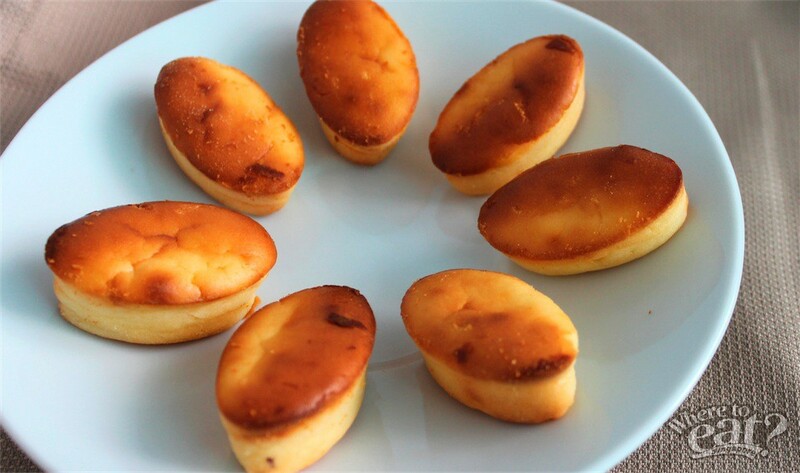 Baked to spongey perfection, the Mini Cheesecake ($3.50/100g) had a lightly sweet cheese taste that was delicious. Their convenient and dainty bite sizes make them ideal to eat on the go too. 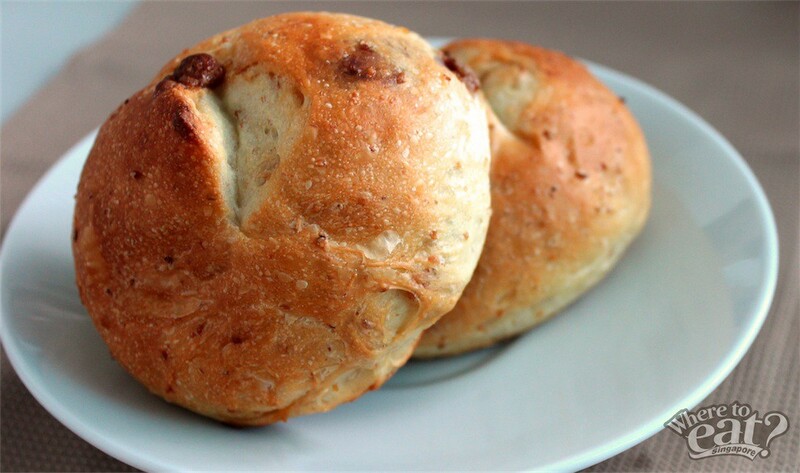 If you are a breakfast person, we recommend you to try these popular breakfast breads. The Corn Pan ($1) is a best seller in Japan. It combines interesting textures of soft bread and crunchy corn, held together by the spongey bread texture that is signature of Johan. We particularly loved Apple Tea Time ($2.40) as the first bite into the bread gives you a lightly sweet apple flavour, but just as quickly, a whiff of black tea aroma hits your nasal senses. It actually leaves a lingering after taste that has a calming effect. 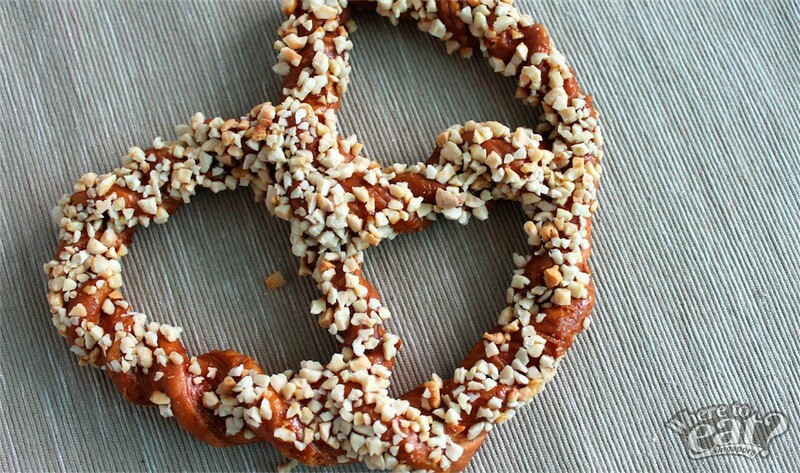 For more crunch in the morning, try the Caramel Pretzel ($2.40) as it lacked the chewy texture but held a lot of crunch. For something more savoury at brunch, try the Breakfast (1/2 $2.60) with finely cut spinach and sausage topping on tomato-base bread. This could pass off as a pizza alternative, plus it is lighter in weight, soft to bite, clean to taste and satiable. 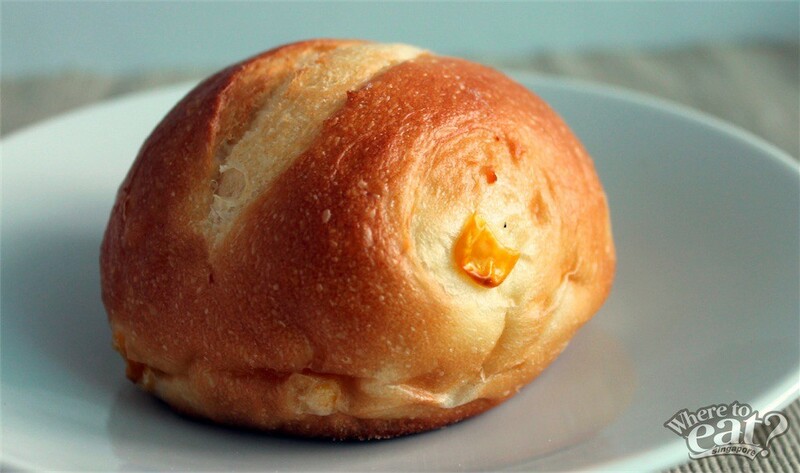 If you ate a whole, you probably would not even feel the guilt. 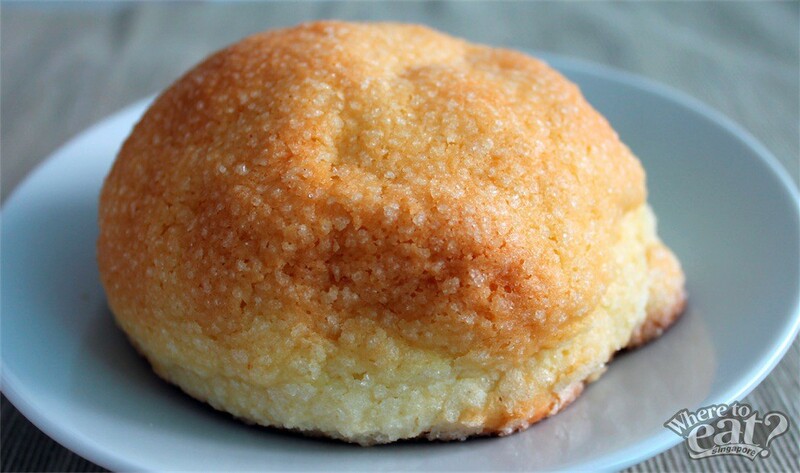 During tea time, try the Fragrant Butter Melon Pan ($2.60) with crumble topping and sugar glaze. Its sugary sweetness and fruity notes will perk up your spirits. 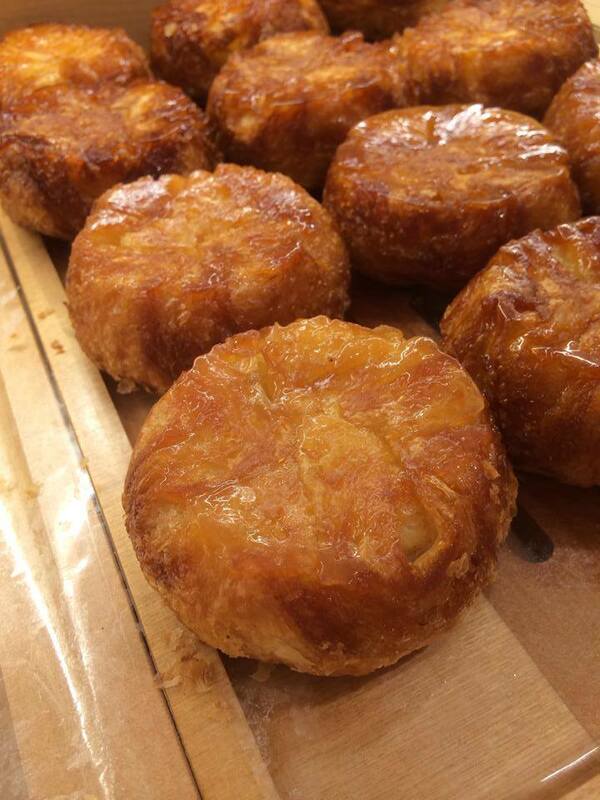 Alternatively, try the third best selling crusty Kouign Amann ($2.80), or soft whole wheat Nihonbashi Roll ($2) bun, for pure sugary sweetness. Johan Paris impressed us with its perfectly soft and chewy breads that are specially crafted to suit the likings of the locals. 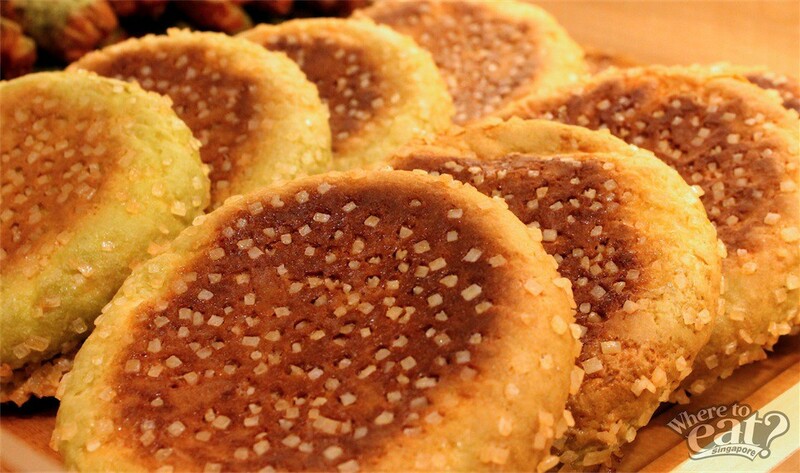 We also recommend you to try other best sellers, such as the Fluffy Cheese (1/4 $3) and Sesame Camembert ($3.20). Plain breads are also available, such as the Pain Carre, Pain De Mie. 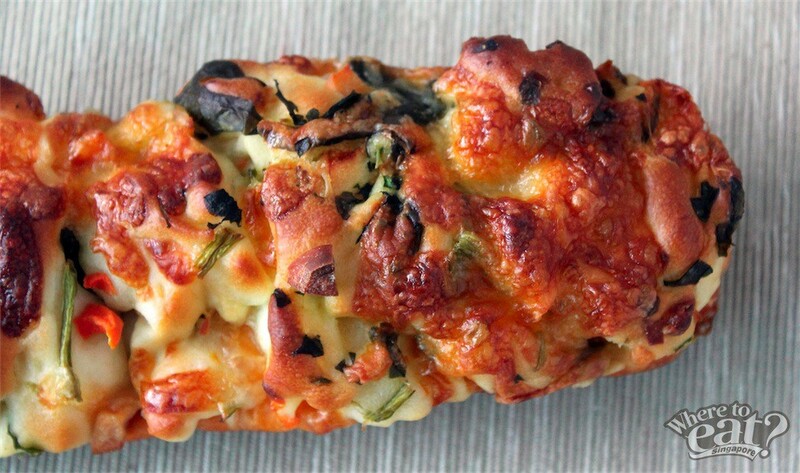 Choices are aplenty, from sweet to savoury breads. More importantly, keep a look out for their monthly specials – the ones served in February were Valentine’s Day themed and used mainly chocolate ingredients. Overall, we love the breads here and will patronise on the weekends!